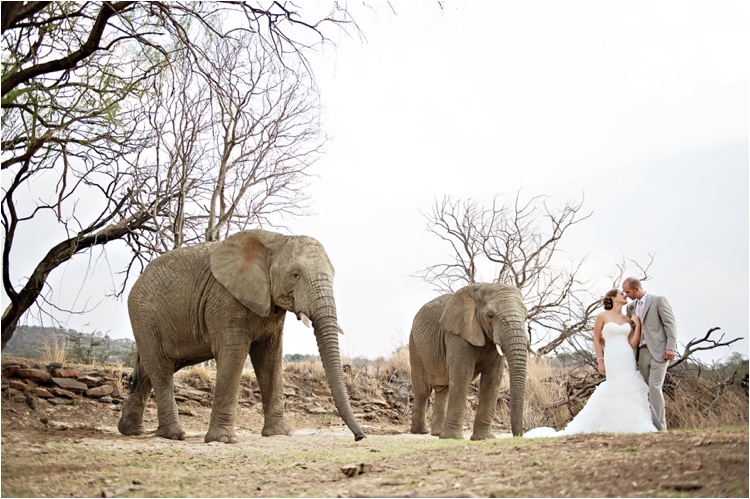 Thank you to Southafrica.net for the lovely mention of Askari Game Lodge & Spa as one of the top wedding destinations in the Northwest province! Previous postMINIMOONS. JUST WHAT YOU NEED BEFORE THE WEDDING DAY.